Kids Math Teacher: Yay! 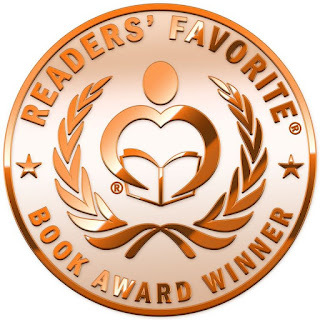 Another book award!!! 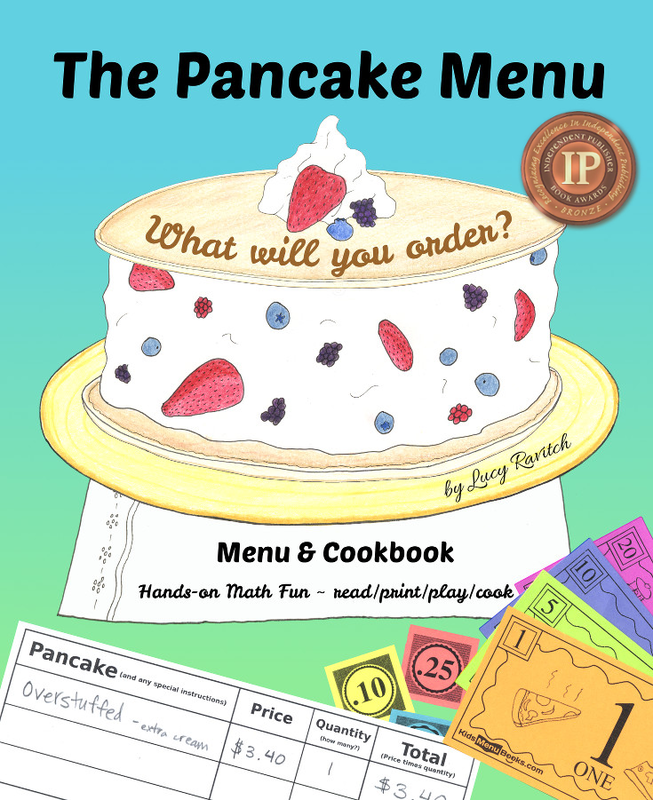 I'm so excited to share the news that The Pancake Menu has recently won another award! This time it's a bronze from Readers' Favorite in the Concept Book category! It's an honor to get this award and I'd love to go to the award ceremony but it's all the way in Miami, FL and that's a pricey airline ticket for me. But I am so excited to have won bronze! It's a pretty seal, but I don't think my front cover has room for more than one award seal. Which one do you think is better? I'd love to know your opinion. Thanks for stopping by today. 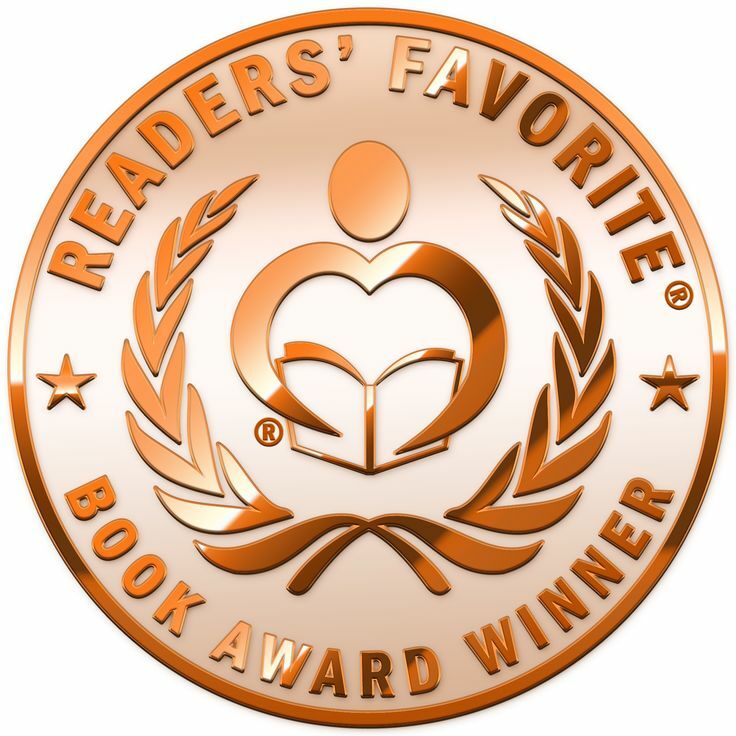 Also, I feel I should somehow showcase that I've won the awards on kidsmenubooks.com but I haven't figured out how I should word it or put it on there. Let me know if you have any ideas : ) Thanks! 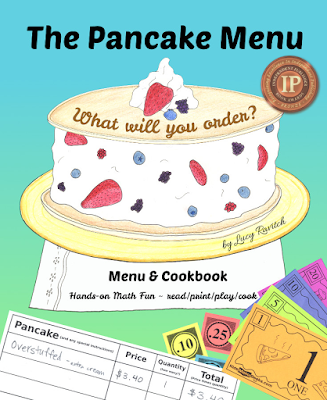 I'm so excited to share the news that The Pancake Menu has recently won another award! This time its a bronze from Readers. Oxbridge Masters help students by offering them custom academic writing services. 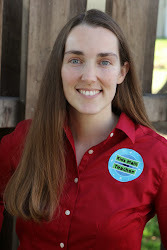 We have professional and specialized writers to complete your university and college papers. We have retired professors and lecturers to write and edit papers.